Come learn about how to summon more classic heroes to take into battle. Fire Emblem Heroes, Nintendo's mobile take on the popular strategy series, has finally launched. The battle system may be more or less what you're used to, but the mechanics available to you outside of combat can take some time to learn. The most important part in setting up a Fire Emblem game — or any strategy game — is having your units ready for battle. Read on to learn all about how to bring more classic characters into your army in Fire Emblem Heroes. 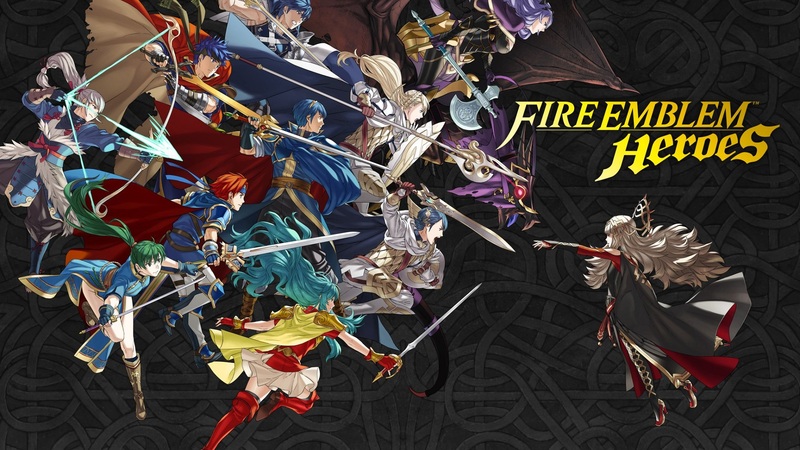 Fire Emblem Heroes doesn't just introduce some interesting new characters to the rich pantheon the series is known for, it also features many of your favorite fighters from past games. Building up your army is always the first step to greatness, and to do so in Fire Emblem Heroes you'll need to use your powers as the Great Hero to summon characters in from their respective worlds. Doing so requires an item that you've no doubt been stacking up quickly — orbs. You'll need 5 orbs to start the summoning process, but you can save a couple by summoning multiple characters in a row. 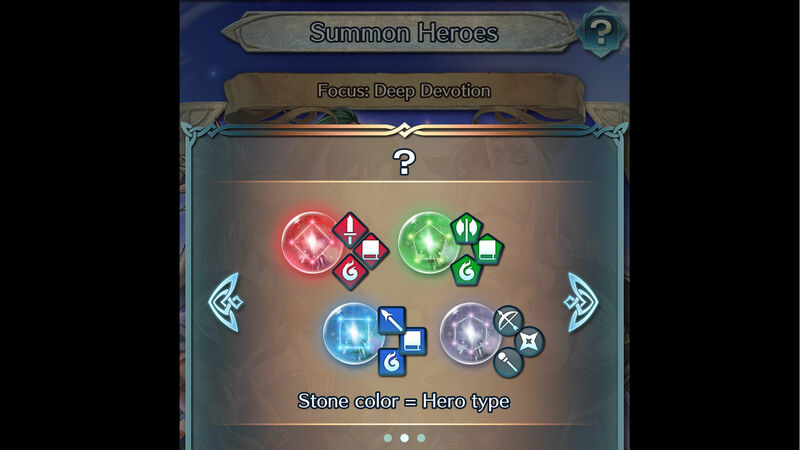 When you spend your orbs to start summoning, five orbs of different colors will appear on your screen, and you'll be able to choose one of these to summon a new hero. The color of each orb represents the type of hero to be summoned, corresponding with the weapon triangle. Red represents swords and fire magic, blue represents spears and thunder magic, green represents axes and wind magic, and grey represents your archers, ninjas, and healers. Upon choosing one of the five orbs to summon a character you'll be prompted to continue summoning from this same pool of orbs for a discounted price. Your second, third, and fourth summons from the group will only cost 4 orbs each, and the fifth will only cost 3. Of course, this is reliant on you actually wanting all five of the colors that have come up. Otherwise, you can reset and spend five again to summon from a fresh pool. For more help conquering your way through Fire Emblem Heroes, be sure to check out our other guides.